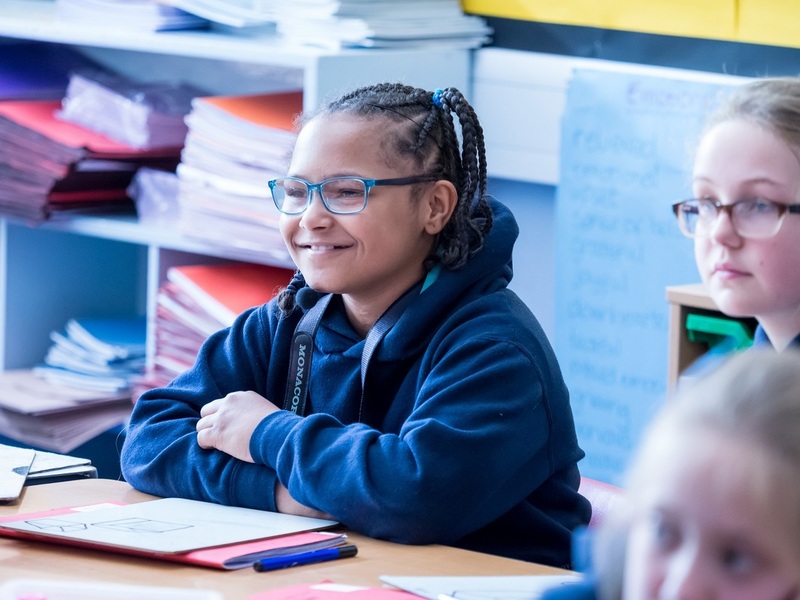 We work with local feeder primary schools to ease the transition of pupils into Year 3; in turn we are a feeder school for local secondary schools and work with them to prepare our Year 6 pupils for the next stage of their schooling. 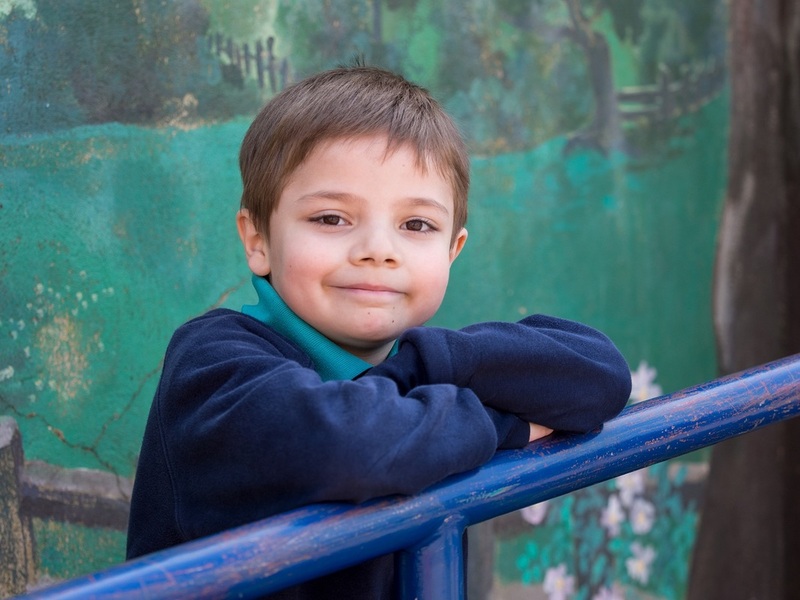 Many of our children join us in Year 3 from Dulwich Village Infants' School, simply because of the close proximity of our two schools, however Dulwich Village Infants' is a Church of England school and there is no formal link with Dulwich Hamlet. Attending the Infants' School does not guarantee a place at Dulwich Hamlet in Year 3. Our Year 3 team works closely with primary schools to share pupil information and allocate children to their new classes. New pupils visit our school in the summer term to familiarise themselves with the buildings and meet their new teacher and classmates. As well as organised tours for parents before the applications deadline, a new parents' evening is held in the summer term, giving an opportunity for parents and carers to meet each other as well as the Head Teacher and Year 3 team. New and prospective pupils will enjoy watching the transition video opposite, made by some of our pupils. Children at Dulwich Hamlet transfer to a range of secondary schools - some in Southwark, and some in other London boroughs. Many of our children go on to the nearby Charter School, and some to local public schools. In the autumn term, Year 6 parents are invited to a secondary transfer meeting at the school. The process is explained in full and secondary school brochures are available for parents to view. Applications for state secondary school places are made online via the eAdmissions website. For September 2019 entry applications will open on 1 September 2018 and close on 31 October 2018. Full information from Southwark Council can be found here.